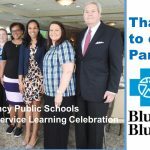 Thank you Blue Cross Blue Shield of Massachusetts! 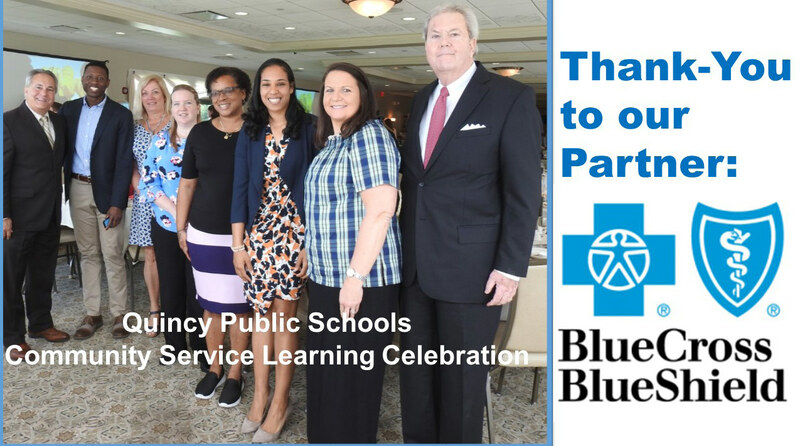 Special thanks to Blue Cross Blue Shield of Massachusetts, a Platinum Level Sponsor of the Quincy School Community Partnership, for sponsoring the 21st Annual Community Service Learning Celebration. 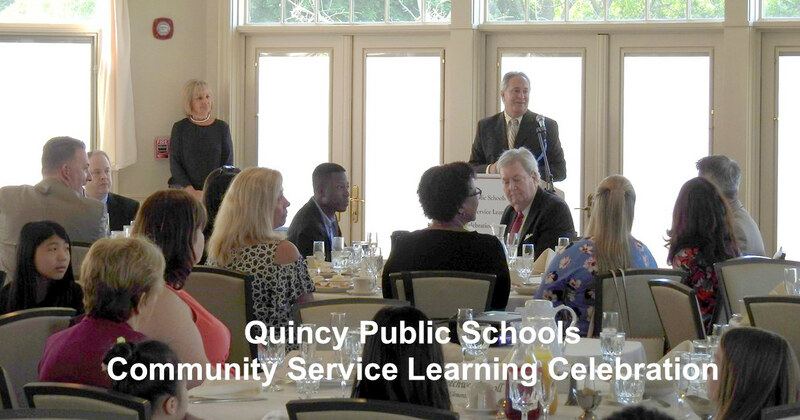 This event was held on May 30, 2018 at the Tirrell Room. 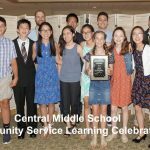 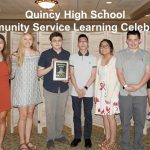 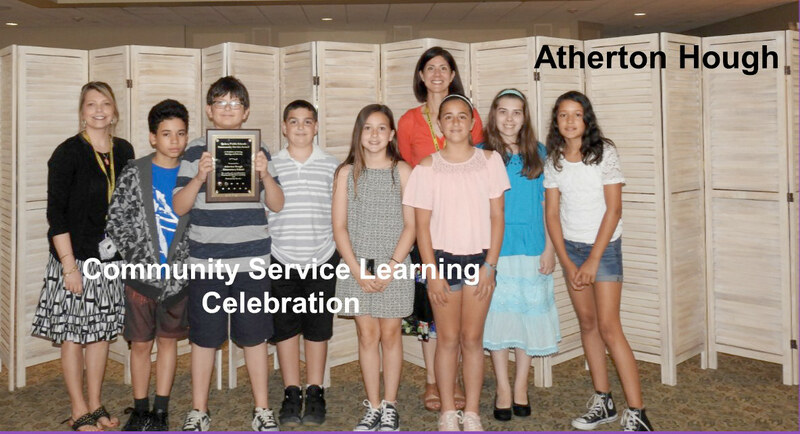 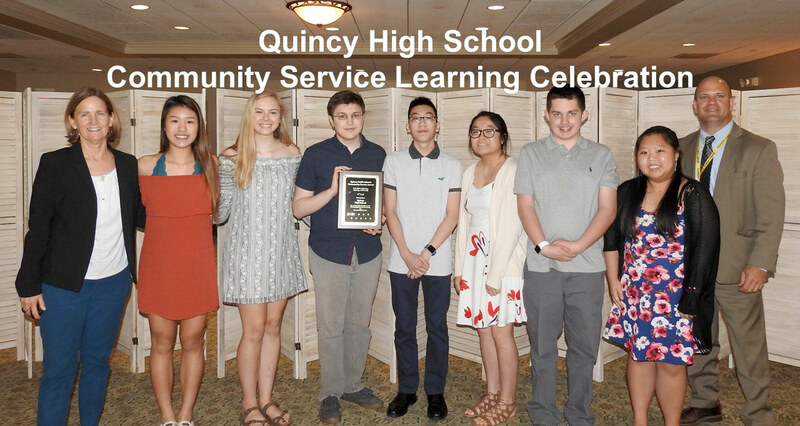 The Community Service Learning Celebration acknowledges and celebrates the countless acts of kindness and community service learning initiatives that take place throughout Quincy Public Schools every day and thanks the students for being active and responsible citizens, who are committed to making the world a better place. 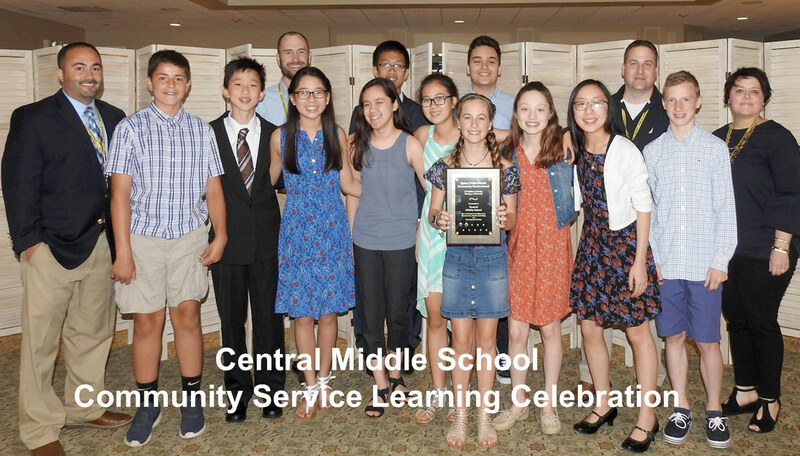 Students from each middle school shared their community service learning initiatives during “Bits of Good for Bob,” in memory of beloved middle school teacher and community service advocate, Bob McGillicudy. 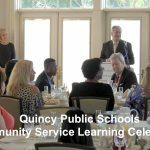 Next PostNext Thank you Harvard Pilgrim Health Care!